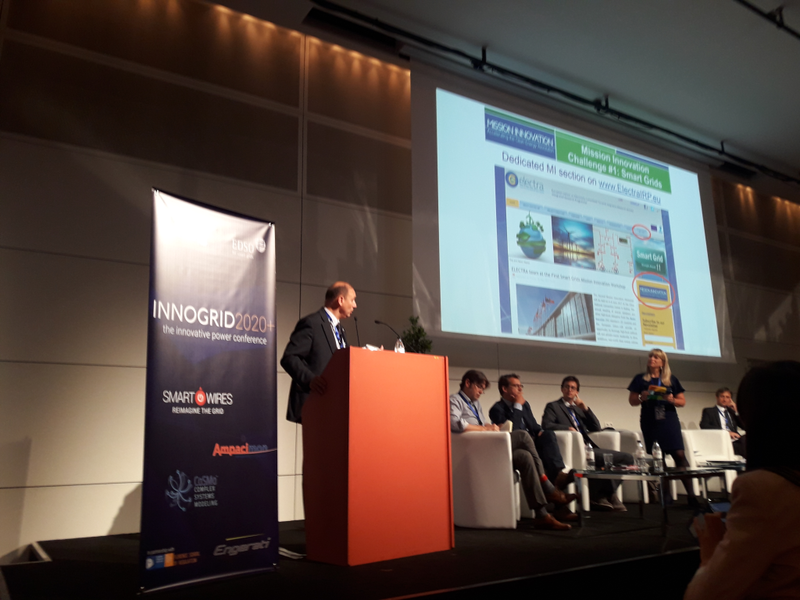 The ELECTRA team actively participated to the sixth edition of the InnoGrid2020+ conference. In particular Luciano Martini, project coordinator, contributed to the panel session "Prosumers empowerment and active system management" and illustrated the contribution that ELECTRA is providing to the challenges of fostering new flexibility services and demand response and of engaging end customers in this process. Moreover two banners were prepared: the first banner summarized the structure, the goals and the activities of ELECTRA, while the second advertised the 6th Researcher Exchange call. (Read more). The Eight Clean Energy Ministerial and the Second Mission Innovation Ministerial events were held from 6th to 8th June at the China National Convention Center (CNCC) in Beijing. As a side event, the first deep-dive Workshop of Mission Innovation Challenge Smart Grids (MI IC#1) was co-organized by the three co-leading institutions: IEE CAS (CN), RSE (IT) and IIT (IN). 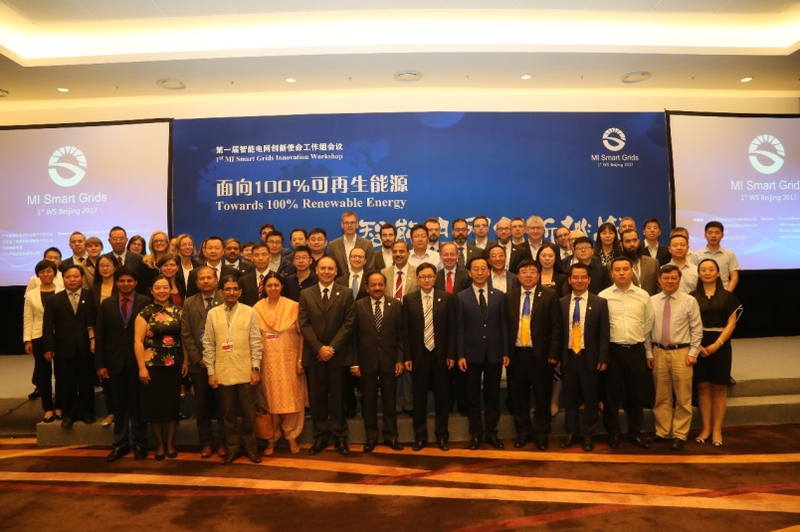 The workshop gathered experts, policy makers and innovators of Smart Grids from all over the world and consisted in a two-day closed door meeting and a public event at the China National Convention Center on 6th June, where IC#1 was officially launched. 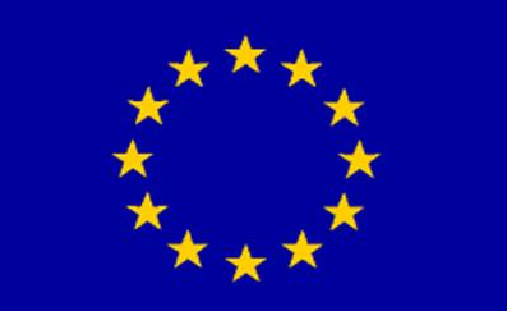 The ELECTRA team actively attended the meeting, providing the European view on Smart Grids under technical, business and policy points of view (read more). 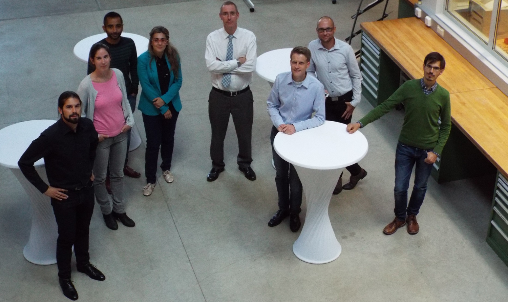 Sixth Call for smart grid researcher exchanges under the ELECTRA REX programme is open! The Management Committee of the ELECTRA Integrated Research Programme is pleased to announce the sixth call for applications for smart grid researcher exchanges. Applications from both industrial organisations and research organisations are welcome. For detailed information on call topics and application procedure click the "Mobility" Tab. Also, if you are attending ISGT Europe'17 then come along to the special ELECTRA REX session and hear first-hand the results from recently completed ELECTRA REX Exchanges. Busy days for ELECTRA team at CIRED 2017 ! Two oral presentations were delivered in the main sessions and nine poster displayed. 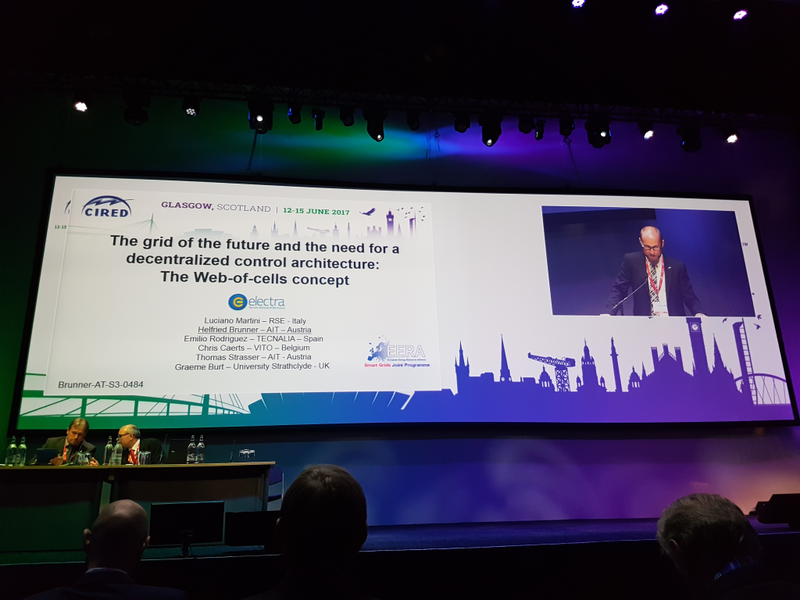 The round table "Innovative grid architectures and control strategies for 2030+ power systems" gave the opportunity to present and deeply discuss the web of cells concept being developed in ELECTRA. Moreover delegates had the chance to further discuss about ELECTRA progresses at the ELECTRA IRP & ERIGrid project joint boot in the exhibition area (Read more and download presentations).